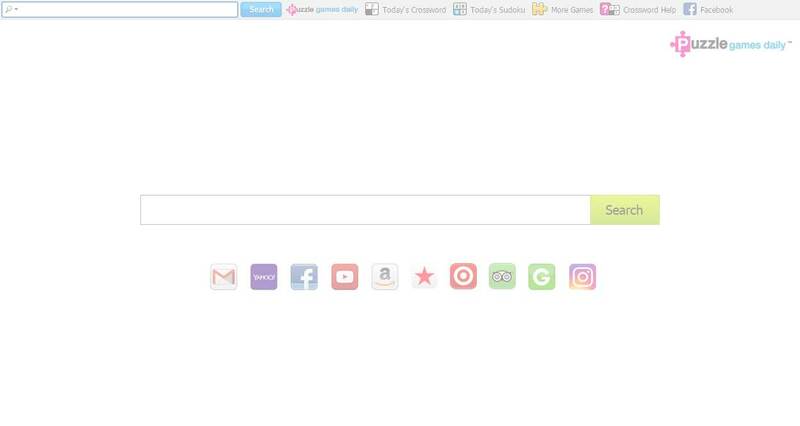 Get daily crossword & sudoku widgets right on your browser. Receive reminders when new puzzles become available. Access other popular word & number puzzle games, free. Access 100s of puzzle games. 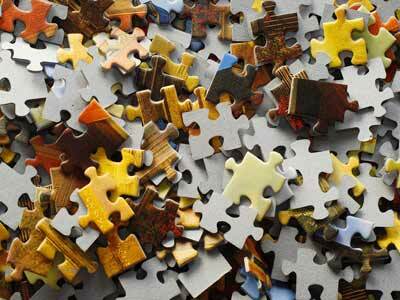 Explore 100s of your favorite FREE puzzle games right from your browser. Get daily puzzles & reminders. 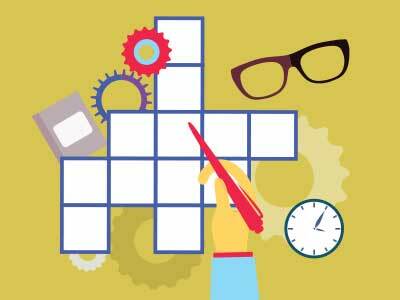 Challenge yourself every morning to daily online crossword and sudoku puzzles. Get reminders so you know when new puzzles have arrived.